﻿ Mithila Hotel, San Francisco (CA) | FROM $71 - SAVE ON AGODA! 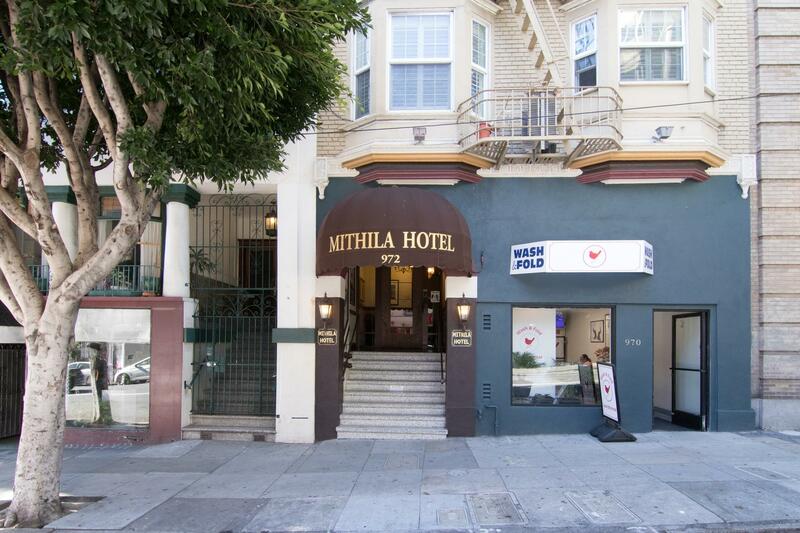 "Mithila Hotel was a great finding, very classic San Francisc..."
Have a question for Mithila Hotel? "The staff in the front desk was always helpful and gave me good info, so I was pretty happy with that." 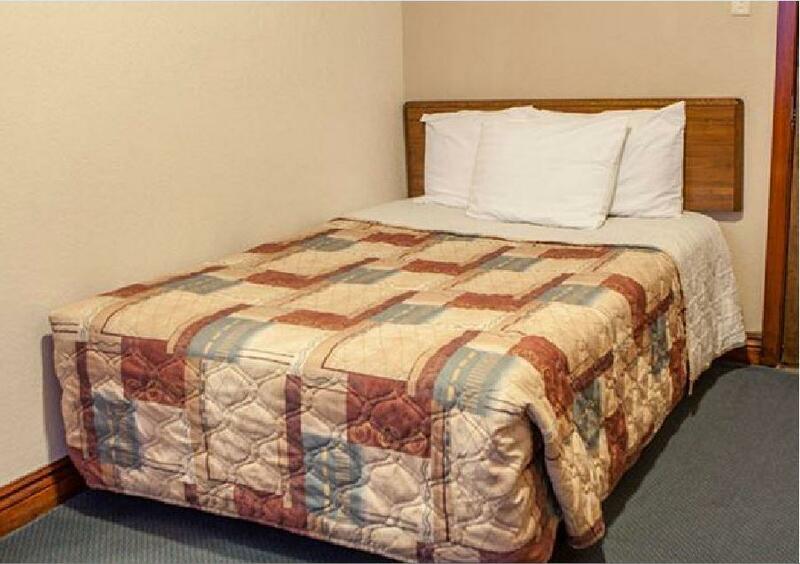 "Good location and reasonable rate"
Mithila Hotel, located in San Francisco Downtown, San Francisco (CA), is a popular choice for travelers. From here, guests can enjoy easy access to all that the lively city has to offer. With the city's main attractions such as Saint Francis Memorial Hospital, Obiko, Scenic 49 Mile Drive within close reach, visitors to the hotel will just love its location. The facilities and services provided by Mithila Hotel ensure a pleasant stay for guests. This hotel offers numerous on-site facilities to satisfy even the most discerning guest. 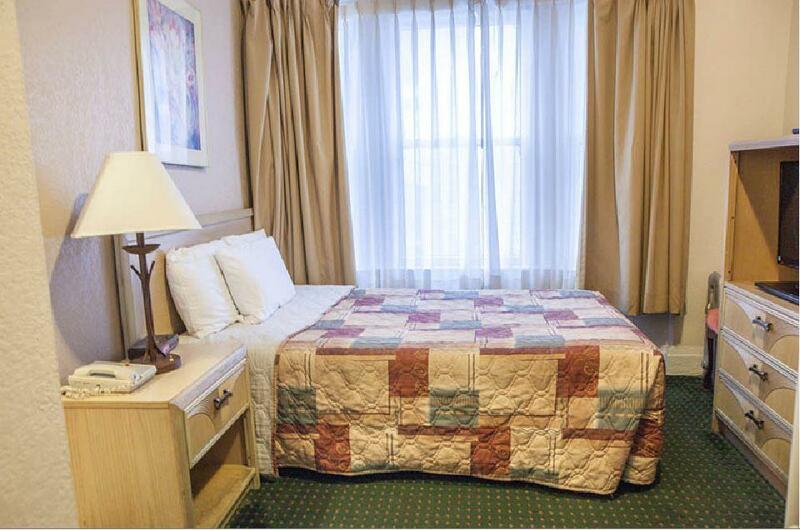 The hotel features 28 beautifully appointed guest rooms, many of which include internet access – wireless (complimentary), non smoking rooms, wake-up service, desk, alarm clock. Besides, the hotel's host of recreational offerings ensures you have plenty to do during your stay. Discover an engaging blend of professional service and a wide array of features at Mithila Hotel. "Hotel is located near everything, will stay again." Worst stay ever. No bathroom in the room, the hallway smelled so bad, toilet is even smaller than public toilet, and far from our room. Noisy environment. Can hear ladies screaming and door banging on weekday all the way till 3-4am. But the worst part is, we felt itch all over our body. I bet the sheets ain't clean at all. Definitely not worth your stay. I rather be sleeping in the car. Great for the price, very kind and attentive personnel. The free coffee could be better. Great location in downtown. Old cool vintage building. Small rooms. No heat. Toilet didn’t flush. I enjoyed everything at the Mithila. Though I found it inconvenient not having a full length mirror in the room. Getting ready every morning was a challenge not being able to see how my outfits looked. Hotels in San Francisco are extremely expensive. 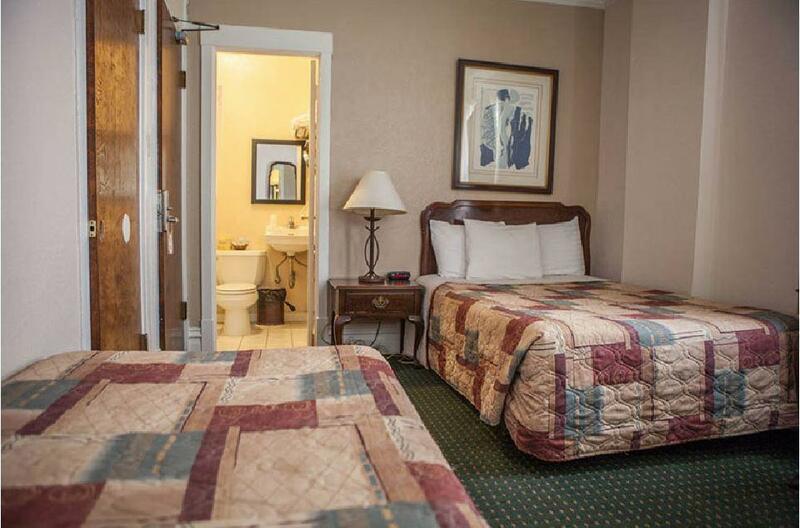 This hotel offers a reasonable price with reasonable space. The location is a ten. It’s close to everything downtown, and it’s quite safe. If you are looking for a budget hotel I highly recommend this one! They kept our bags all day charge free!! Hotel is located near everything, will stay again. This hotel is run by Indians. We had a family room and were very satisfied with it. It was quite and clean (we stayed 1 night). Excellent location, right in the center but at a distance from unsafe areas. cool old building and cool old school lift. room was clean. A bit old but ok for our needs. 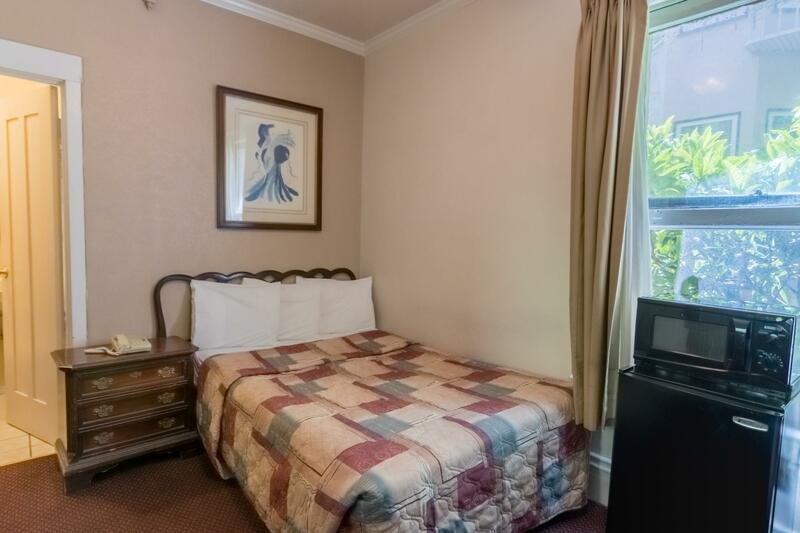 In walking distance to Union square. It is just too basic. There is a smell of chemical that never disappears. They could at least have new linen; this could change the entire picture of the place, it is not very expensive. 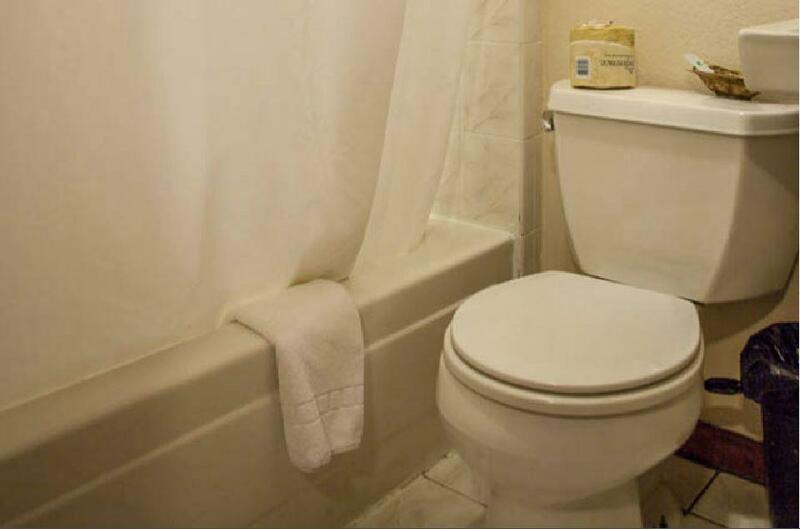 walking distance to Union Square and accessible to bart line, cable car line, buses and shopping area. comforter is not very presentable it need to be cleaned. clean bed sheet and blanket though. staff was friendly. next door has laundry service and convenience store. Not bad, no frills, decent location, very helpful and friendly staff. Could have been a little cleaner and had some sort of air ventilation, or at least a fan. Close proximity to music venue with a very eclectic and colorful (loud) local vibe. I stayed in 1 of only 2 rooms here without a bathroom- the shared bathroom and toilet were on a separate flood at the rear of the building which was challenging. The weekend of the marathon was super expensive too- if you can afford a little extra I'd avoid staying here - it doesn't have any mod cons at all. 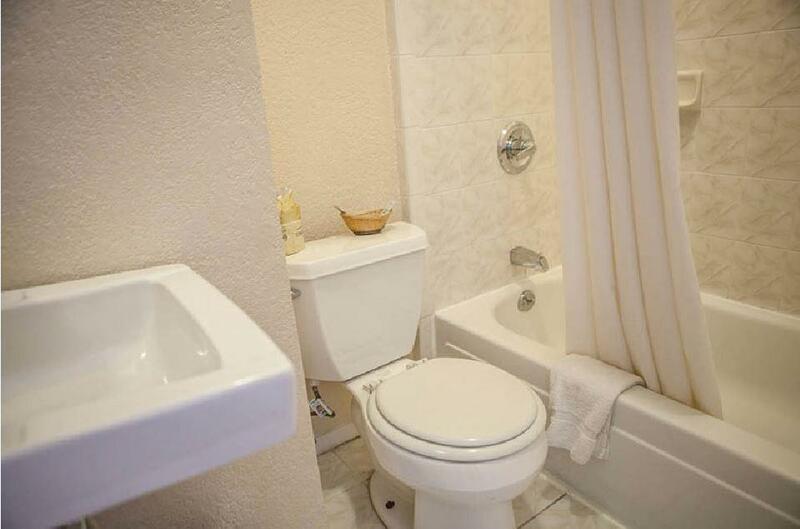 At least pay the extra for a room with a bathroom. The hotel is very old and sad. It promised more than what it offers. Hôtel très bien situé et personnel gentil. C'est un très viel hôtel, le lit est confortable et la salle de bains sont propres. Le frigo et le système de chauffage à air chaud sont parfois bruyants. Les standards de propreté ne sont pas les mêmes que nous au Québec mais c'était correct, nous n'avions pas d'attentes, seulement se reposer le soir.